Gospoda Kruszyna | Witaj w Gospodzie Kruszyna! To you will first arrive without a feeling that a surprise may meet you here. You're entering – and an impression embraces you that the time has stopped. It froze to recall long-forgotten smells, tastes and feelings. You now know that you're not only here to enjoy your dinner, but also to make a journey into the past. Wooden interior, the atmosphere created by the old objects with a soul that favours the thoughts. You will stay with us for longer, and in your memories we will remain forever. 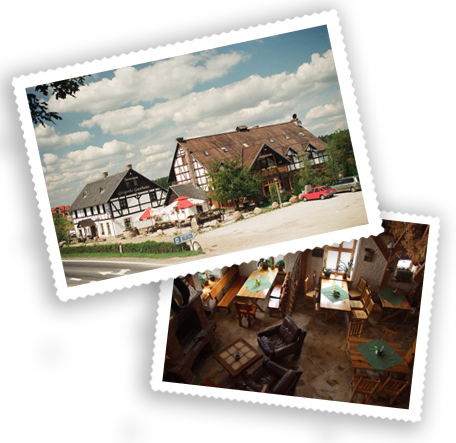 Welcome to Kruszyna Tavern – an amazing place, near the usual highway. The true tavern – with good food and interesting company.